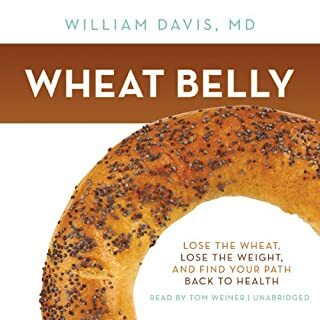 In his New York Times best seller Wheat Belly, Dr. William Davis changed the lives of millions of people by teaching them to remove wheat from their diets to reverse years of chronic health damage. 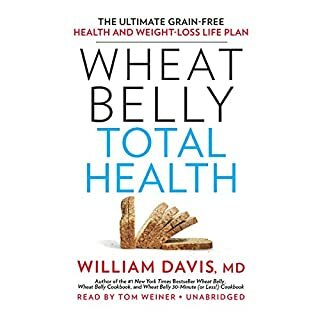 Now he goes beyond cutting wheat to help people take charge of their own overall health in Undoctored. 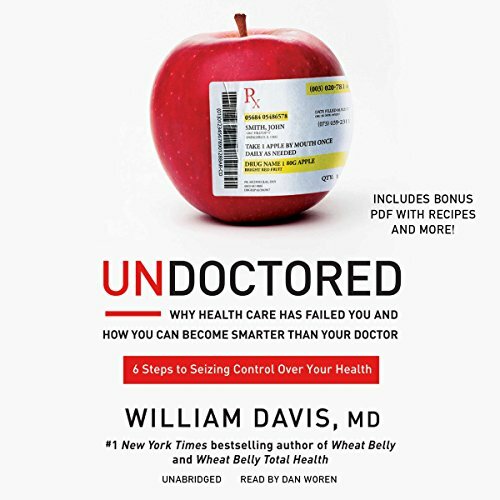 Dr. Davis wants the world to understand that conventional medicine is no longer working in our favor. 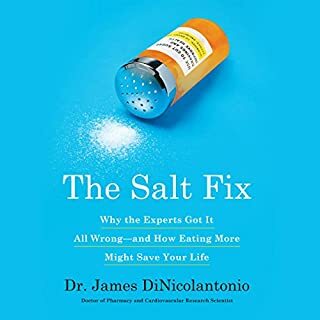 He exposes how millions of people are prescribed unnecessary medications, given dietary recommendations crafted by big business, and undergo unnecessary procedures recommended by health-care practitioners to feed revenue-hungry health-care systems. 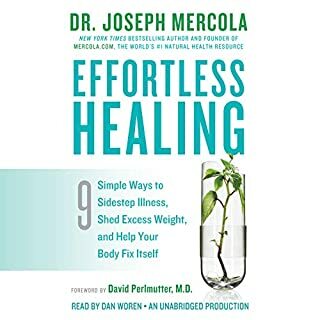 He then shows how listeners can create a comprehensive program to reduce, reverse, and cure common health issues through simple strategies, including harnessing the collective wisdom of new online technologies, so that they can break free of a health-care system that puts profits over health. Undoctored is the spark of a new, individually empowered health-care movement. 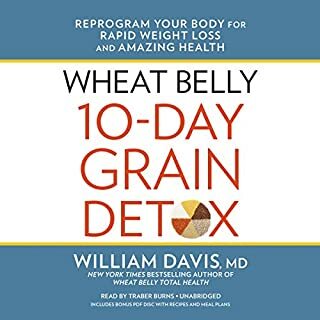 The results of Dr. Davis's six-week program are superior to solutions provided by the conventional health-care system. 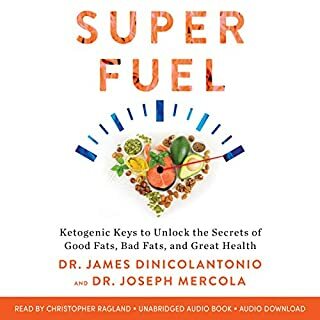 Listeners will be equipped to manage their own health and sidestep the misguided motives of a profit-driven medical system.